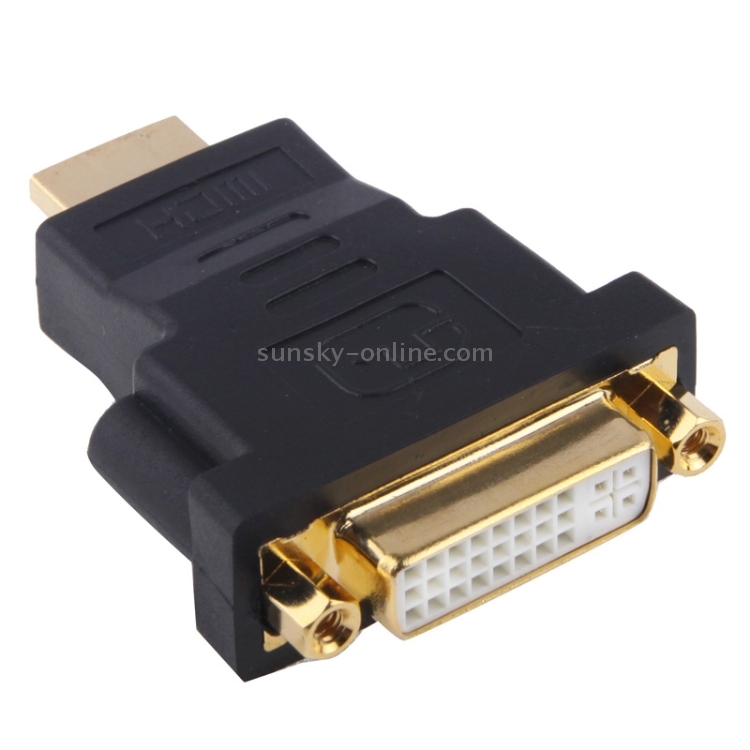 2) High Performance Connection Between HDMI and DVI Components / Cables Makes Hookup Easy! 3) HDMI, the hottest high-definition digital audio/video standard, is compatible with all digital video connection, DVI. 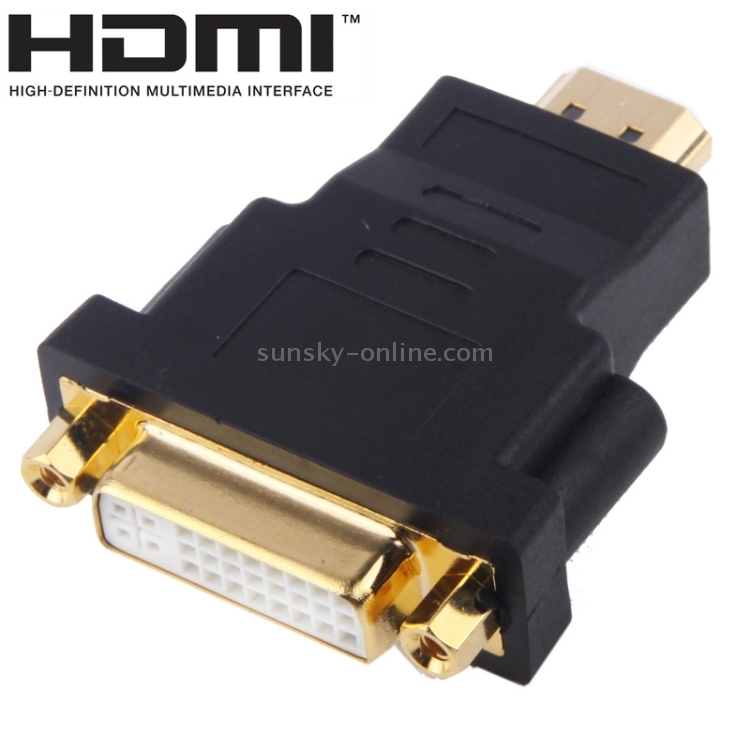 So, if you've got DVI components (like DVD player, Cable box, HDTV tuner with DVI outputs) in your system and buy a new HDMI-capable component (like Plasma TV or projector), compatibility is guaranteed. 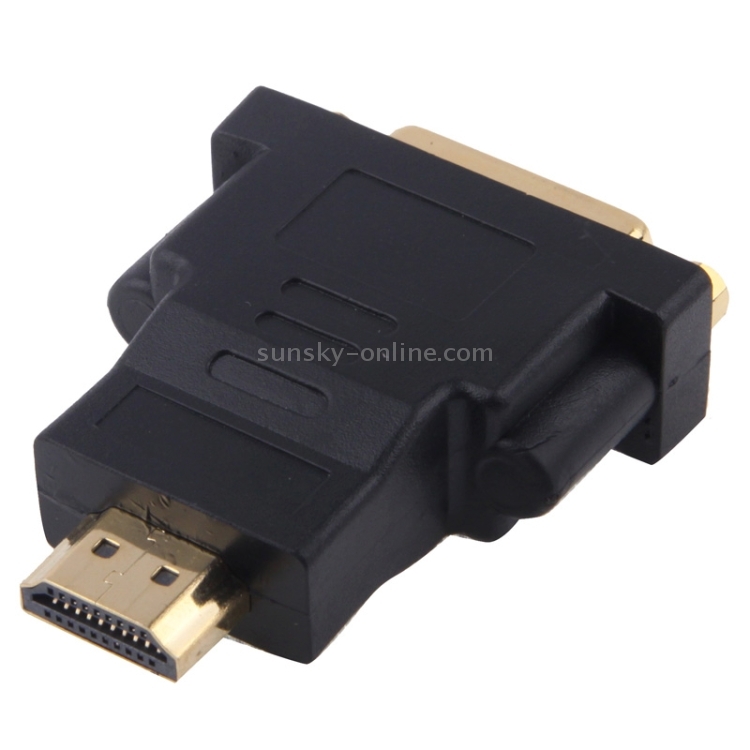 4) This adapter makes it easy to enjoy the ultra-high definition video HDMI delivers with HDMI to DVI adapter. 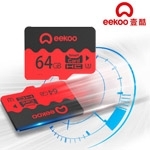 6) Bandwidth up to 5 Gigabytes per second. 7) Suggested Applications: HDMI-capable sources to existing DVI-capable displays and cables, or new HDMI-capable displays to DVI-capable sources.